In just 60 seconds, U.S. consumers use and throw away 90,000 disposable water bottles. That’s 50 billion water bottles per year – or – 30 million TONS of plastic waste each year in the U.S. alone. At least 80% of that plastic ends up in our landfills, streets, parks, and beaches. 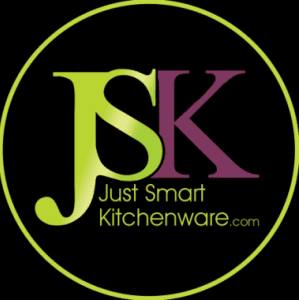 Just Smart Kitchenware is all about finding the smartest kitchenware on the planet. 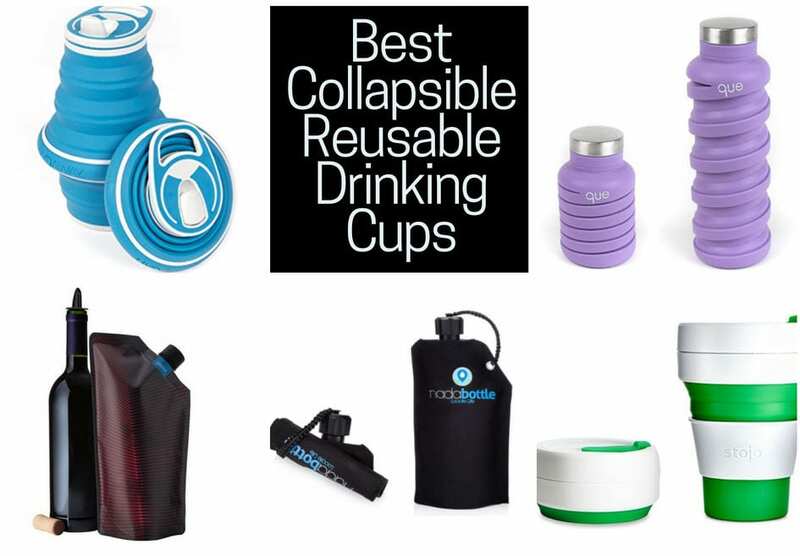 In this post we showcase the best reusable, collapsible water bottles / cups from companies whose mission it is to reduce plastic consumption in our daily life. Four of the concepts were proven and brought to life by passionate entrepreneurs as a result of crowdfunding campaigns. 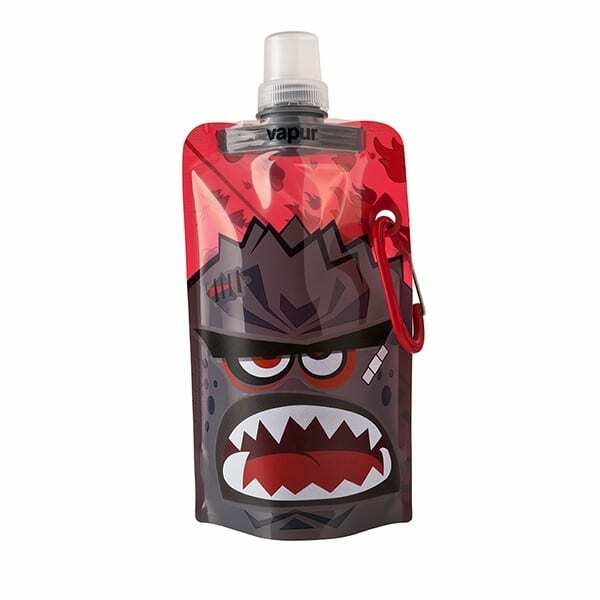 Whether you are looking for a collapsible water bottle or cup for travelling, backpacking, hiking, to take on a cruise or for every day use, one of these might be suitable for you. Crowdfunded in July 2014. Raised $127,412 from 4,074 backers. 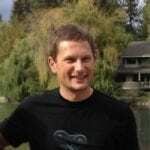 “We’re three busy dads (Jurrien Swarts, Ben Melinger, and Alex Abrams). Coffee fuels our lives. On any given weekday, we’ll have a cup before the kids wake up, another for the morning commute, and grab one or two more at work. Counting weekends, that’s almost 1,000 cups of coffee a year for each of us! As New Yorkers, we work and live on the go. We seldom drive, which means having to carry everything with us that we need for the day. When you’re battling morning rush hour on the subway, biking to work, or pushing a stroller around, adding a bulky travel mug to the equation just isn’t an option. Unfortunately, like most people, we often end up choosing the convenience of a disposable cup over doing the right thing for the planet. A few years ago, while on a coffee break near work the three of us began talking about the disposable cups in our hands and how Americans toss 58 billion disposable cups annually. Aware that we were contributing directly to that staggering number, we decided to do something about it. Excited about our idea, we got to work. 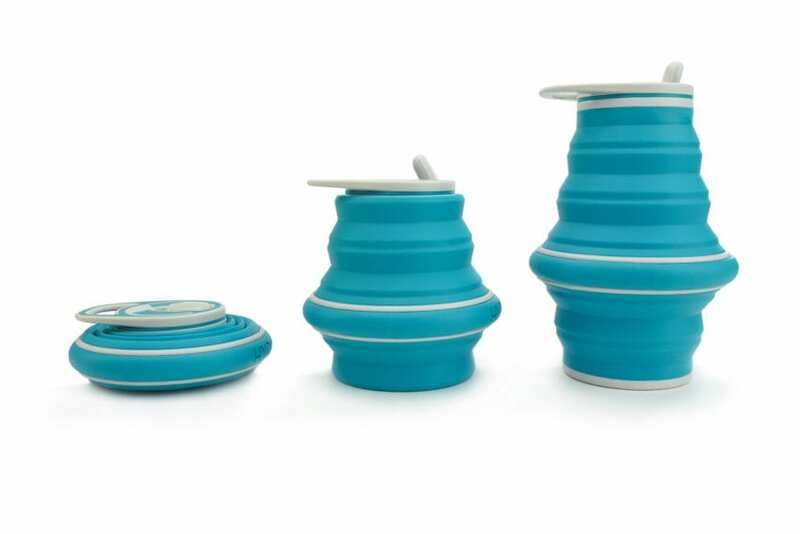 Three years after that initial brainstorming session, the Stojo Pocket Cup was born. It was the world’s first ultra-portable, leak-proof reusable cup. Crowdfunded in March 2015. Raised $39,744 from 1,355 backers. Taryn, now 27, has itched to travel since she was a Kansas youngster with a huge map of Africa on her wall. She learned to travel on her own “on the smallest budget possible,” sometimes backpacking internationally for three months at a time. Almost everywhere, she found clean water was an issue. “One of the leading causes of death in the world is bad water,” she said. Years later in Crested Butte, after her dog had chewed up a fourth Platypus water bottle she started imagining the next generation of collapsible water containers. With the help of her friends, she began working on designs and materials. After some kitchen experiments with nylon sheets and an iron, they came up with a tough (dog-resistant), lightweight prototype. Andrew McKee, the designer, honed in on a military-grade Cordura nylon exterior and a lid attached by a “survival strap” — a paracord (used in parachuting) that can be unraveled to a long, multi-purpose cord. 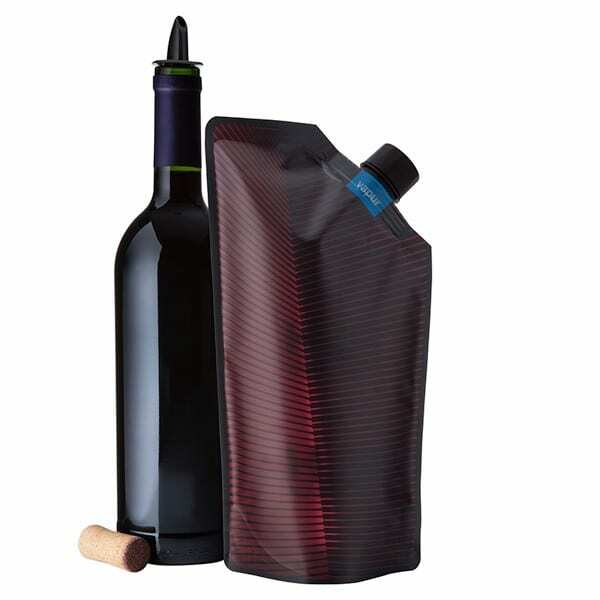 The nylon cover protects the BPA-free plastic liner from damage by the sun. 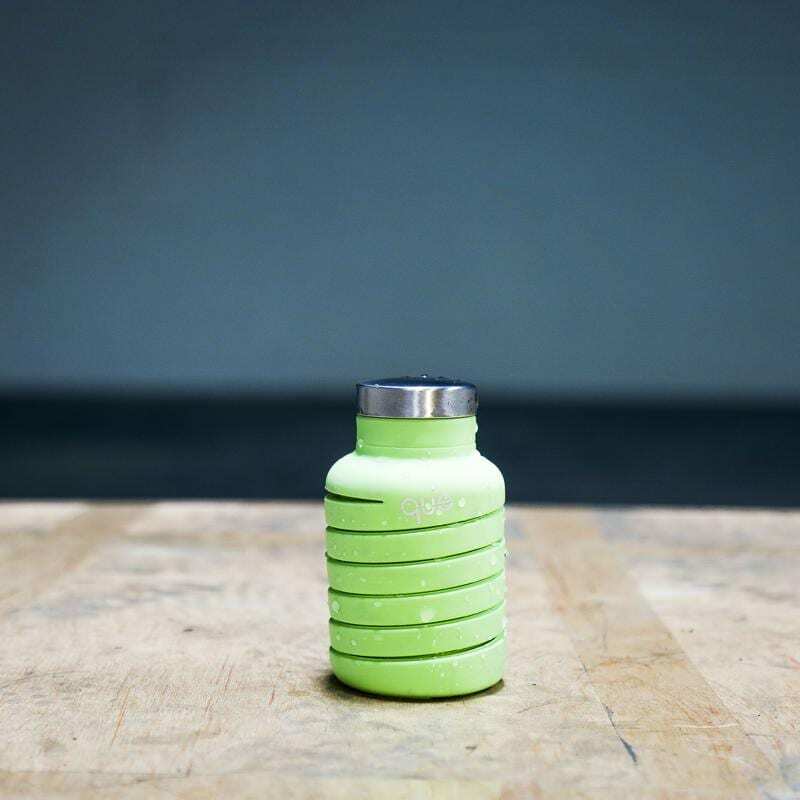 Focused on the global need for clean water, Taryn insisted that Nada Bottle be “more of a social mission.” The company committed that for each water bottle sold, it would donate a water filter to a disadvantaged community. Crowdfunded in May 2015. Raised $263,086 from 5,783 backers. 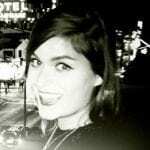 Niki Singlaub came up with the HYDAWAY concept while traveling as a freelance product developer. Trying to stay hydrated in different countries, climates, and elevations, while spending time both in business meetings and in the mountains inspired this water bottle concept. I was looking for a durable, stable, fully-functioning water bottle that collapsed enough to fit in my back pocket. I was really surprised I couldn’t find anything like the HYDAWAY bottle out there. So being a product designer by trade and an entrepreneur at heart, he made one. 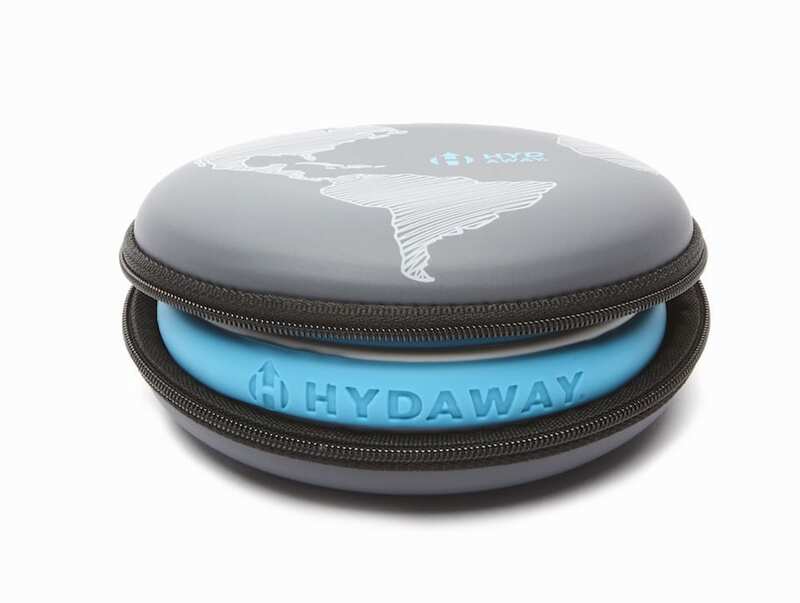 All HYDAWAY bottles feature an easy to use, flip-up straw for quick sips, carabiner-friendly carry handle, and are completely watertight. Many colour options available. Crowdfunded in Oct 2016. Raised $560,785 from 11,610 backers. Jean and Kevin are the entrepreneurs behind a music ticket company called queueIn. Jean told Digital Trends “My husband and I are big music fans. We go to a lot of music festivals. At these events, we noticed that there’s a real problem with plastic bottles. There’s always a big waste problem afterwards, with bottles left everywhere. We came up with the idea of the Que bottle because we just thought it was so bad for the environment that people were buying all these bottles of water and then just throwing them away.” Close to a year of R&D later, the pair had created their first Que bottle prototypes which they then launched on Kickstarter to raise funds. 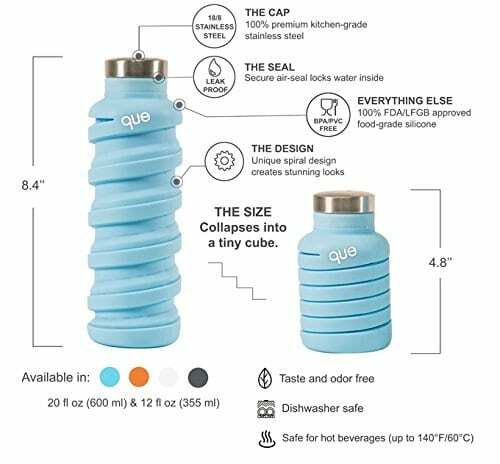 Launched in 2009 and being patented, Vapur appears to be one of the original if not the original, collapsible water bottles and is still being manufactured in the US. 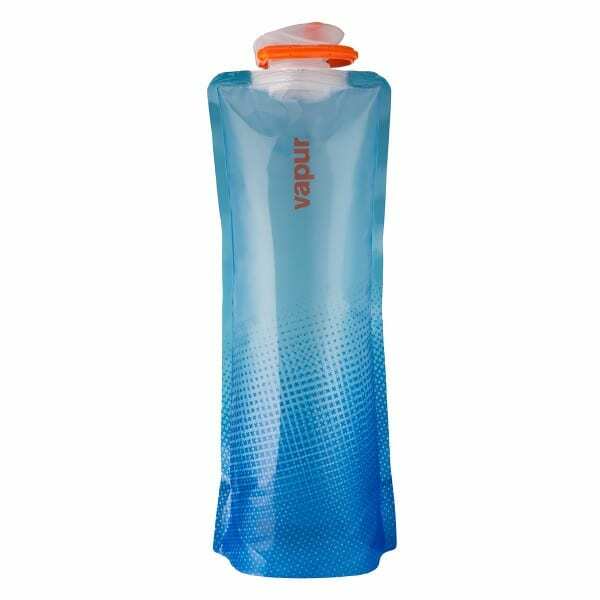 I believe they are also the only company to offer a collapsible water bottle with a filter. What began as a passion-filled hobby of three individuals ended up sparking a water revolution and international foldable bottle trend.